Harlyn, North Cornwall. Sleeping 6. Just a short walk (less than 200m) from the sweeping sands of Harlyn Bay, Morwennol is a three bedroom house perfectly located for families looking for a beach get away. The location and sea views are maximised for all guests to enjoy with fresh & comfortable reverse living accommodation. 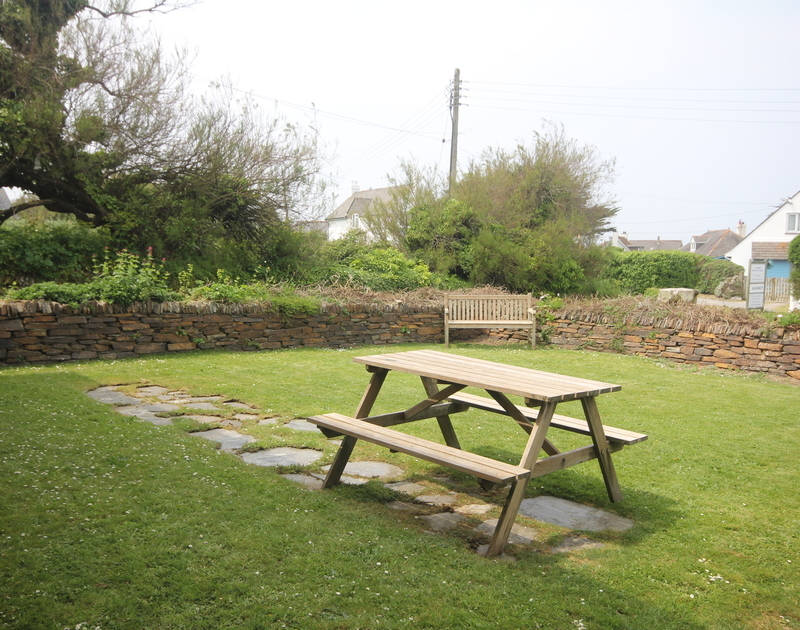 The open plan Living/Dining Room and Kitchen are on the first floor, overlooking the bay and coast path, whilst a private enclosed garden to the front of the property equipped with garden seating and picnic table - is perfect for relaxing. Morwennol also benefits from wi-fi, two allocated parking spaces and all the mod cons to make your stay comfortable and convenient. 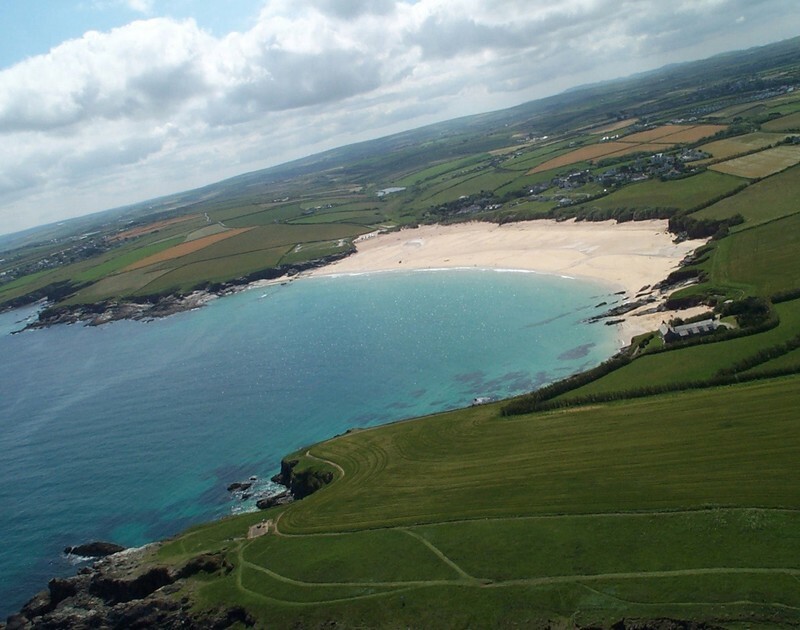 The area: Harlyn Bay, near Padstow is a popular family and surfing beach and within 150m of Morwennol The Harlyn Inn –Pub/Restaurant & Shop provides family friendly all day dining and wetsuit, surfboard and body board hire. 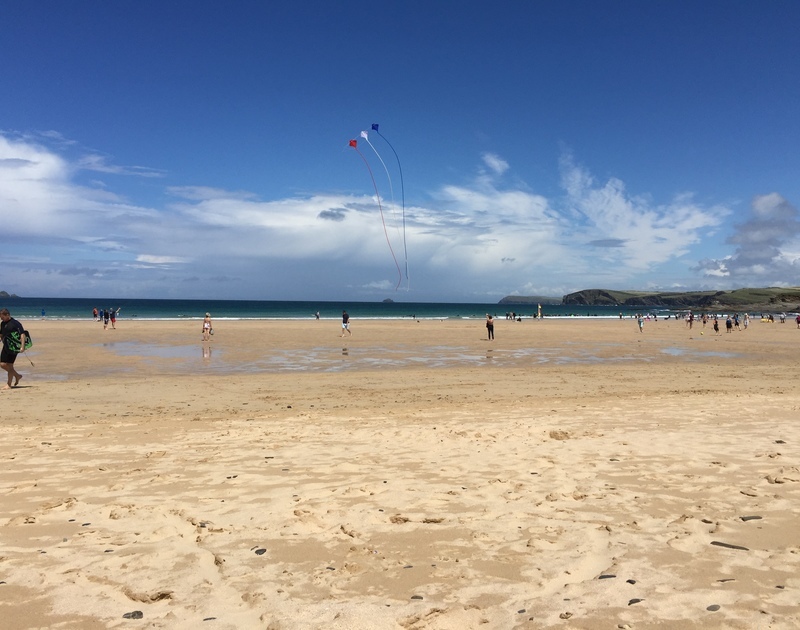 Padstow and surrounding area proves ever popular to families looking to holiday in North Cornwall due to the many beautiful beaches, restaurants, Golf clubs and various attractions and parks. Information all provided within your accommodation in your CRW Welcome file. Double bedroom with: en- suite shower room - Double bed - linen included , Bed side tables, clothes storage and wall lights. TV and window overlooking rear garden. En- suite shower room with shower cubicle, WC and wash hand basin with storage under. Twin bedroom - with en suite shower room. 2 single beds – linen included, bed side tables, lamps, wall lights, clothes storage .Window overlooking the front garden. En suite shower room with shower cubicle, WC and wash hand basin with storage under. Utility room – with Washer/ Dryer. Door leading to enclosed front lawned garden. Open plan Living/Dining room with window providing perfectly framed views to Harlyn Bay. well proportioned social space with comfortable sofa seating, coffee table, lamps, TV, chairs. Dining Table and chairs. Modern Kitchen – with window to Harlyn Bay. Dishwasher, kettle and toaster provided along with cooking utensils, cutlery and crockery. Electric oven and four ring electric hob. Super king-size bedroom – linen provided. This bedroom enjoys with sea views from the window. Bed side tables and lamps, wall lights, clothes hanging space. Opposite the Bedroom – Bathroom with Bath with shower over WC and wash hand basin. Please bring your own towels. Bedding: Linen, duvets & pillows supplied. Electricity and Heating included in Rental. From the parking area there is a level path to the front door of Morwennol, with a small entrance foyer with a utility/boiler room and this has a separate door to the enclosed front garden. The front doorway is 29" wide. Two bedrooms with en suites are on the ground floor, accessed by two standard size steps.